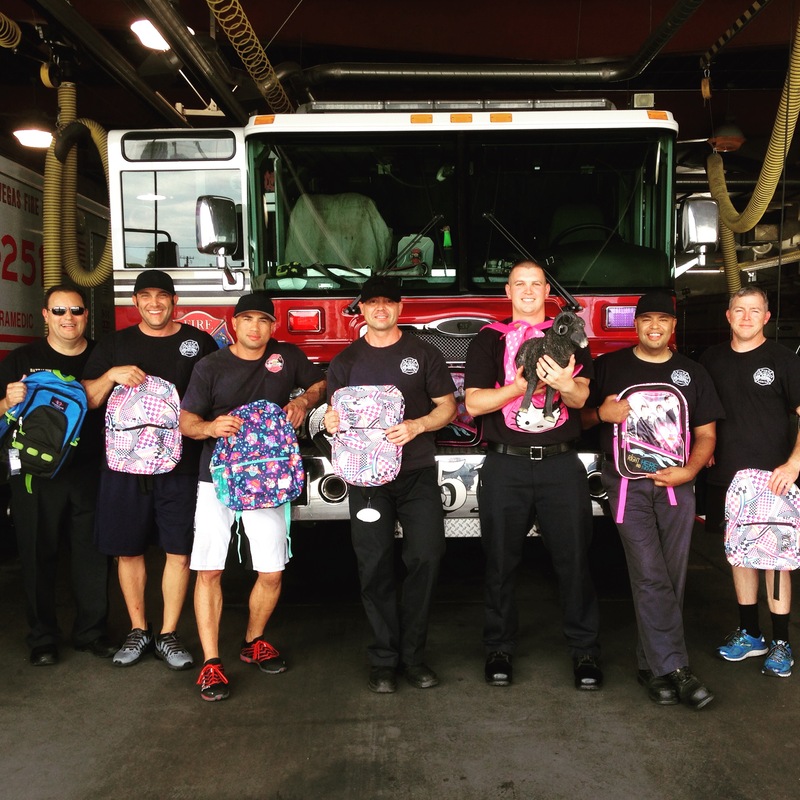 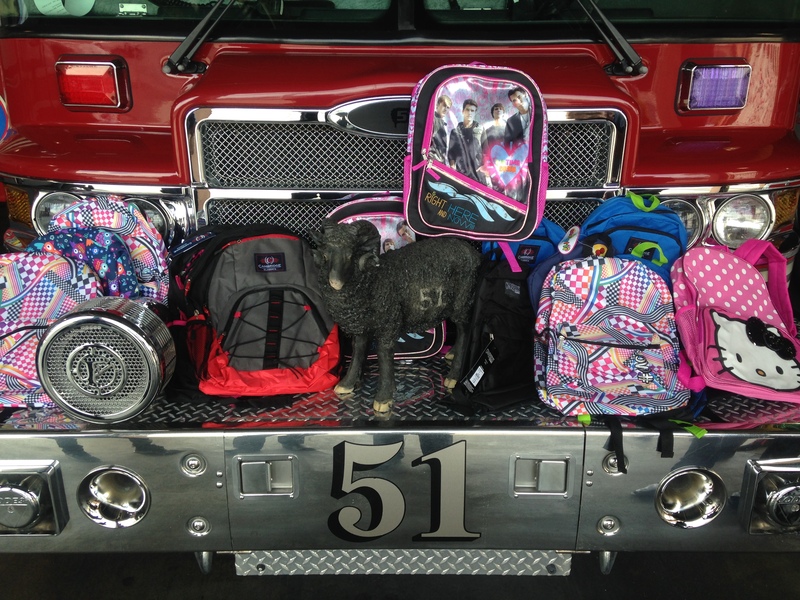 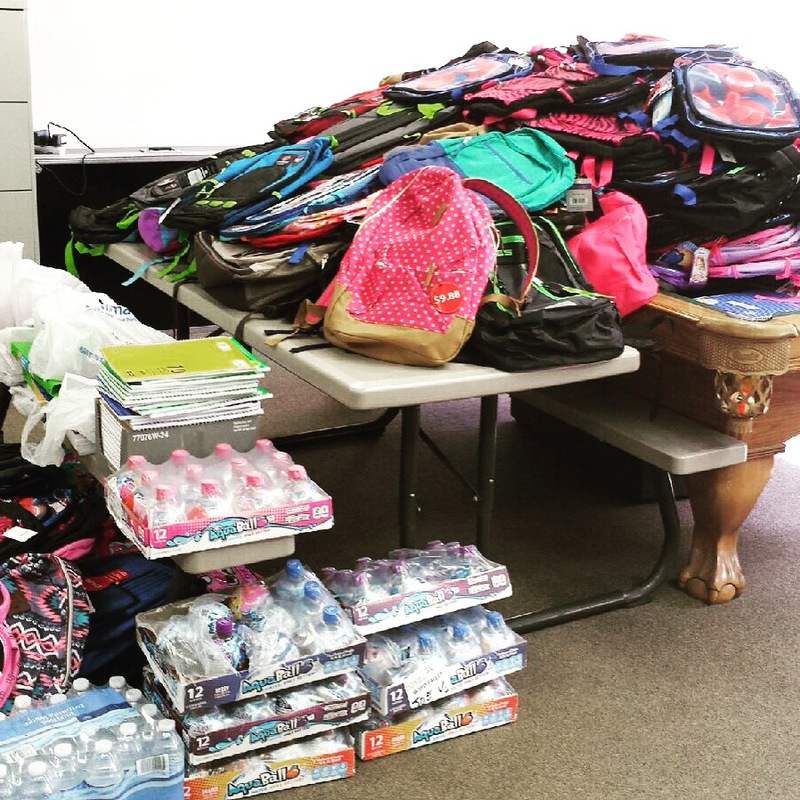 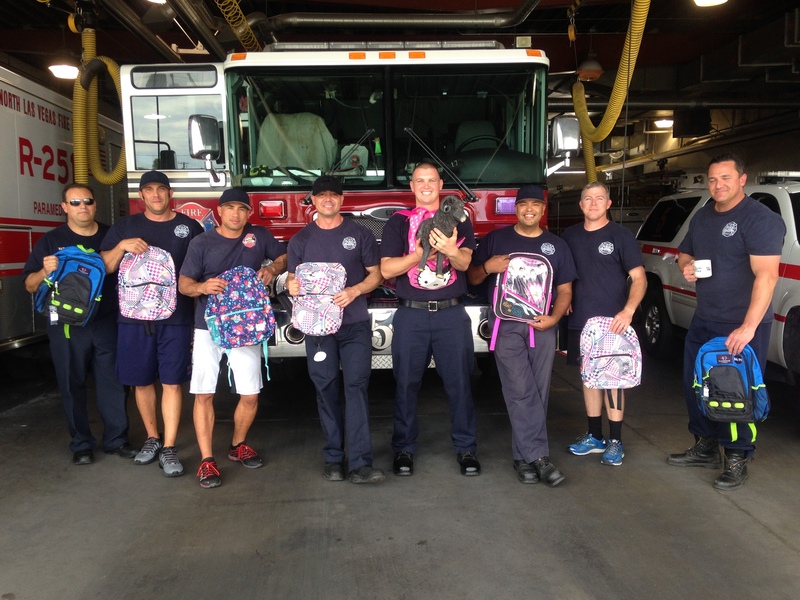 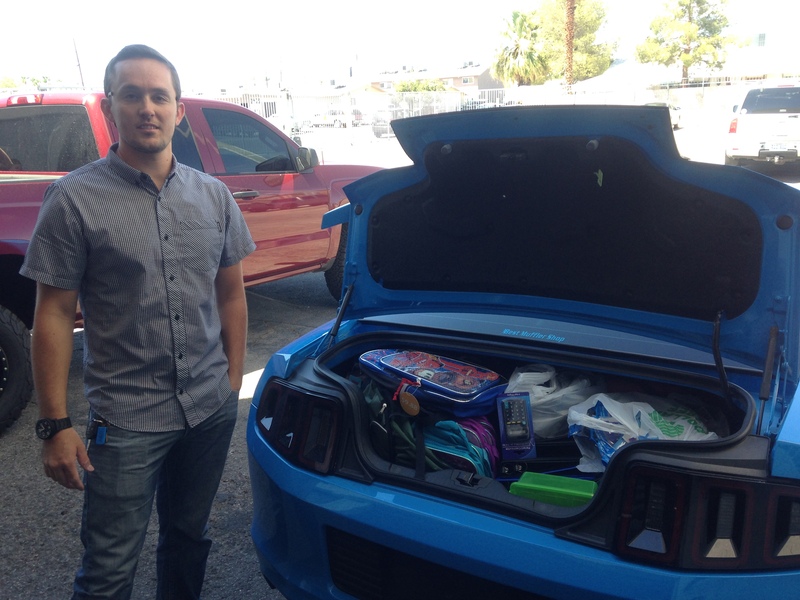 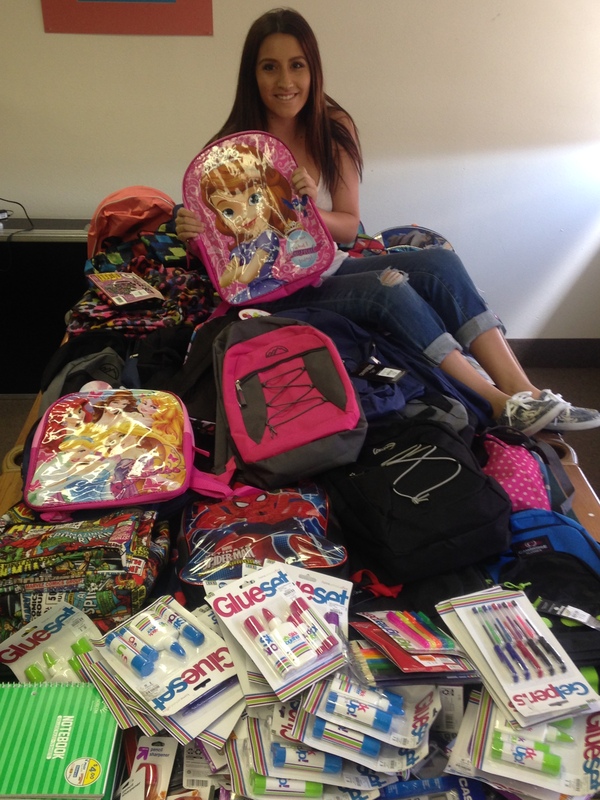 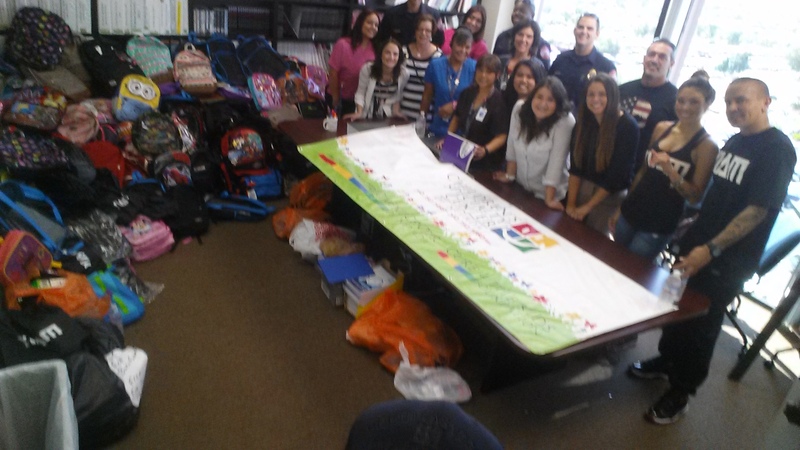 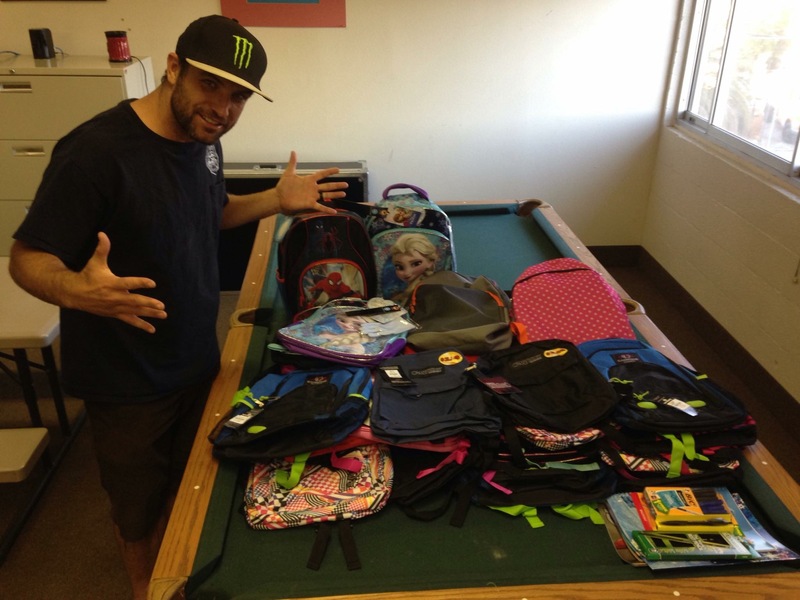 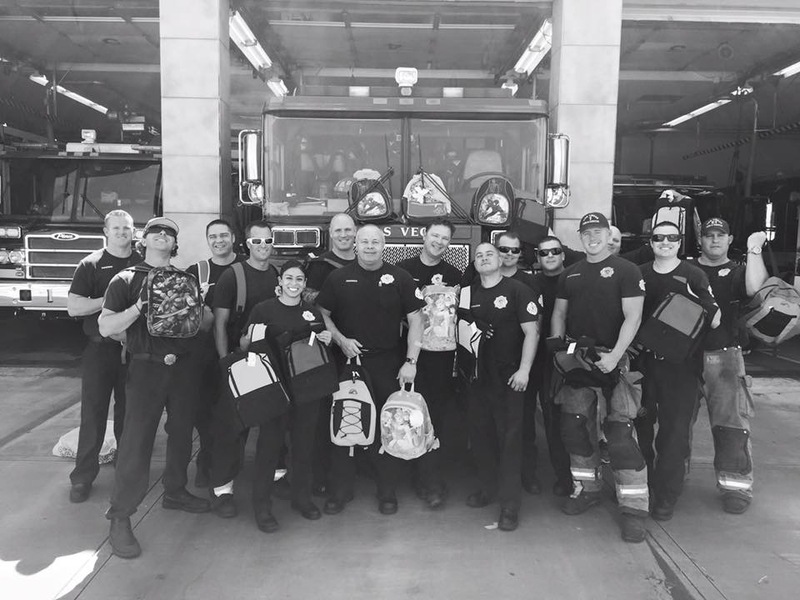 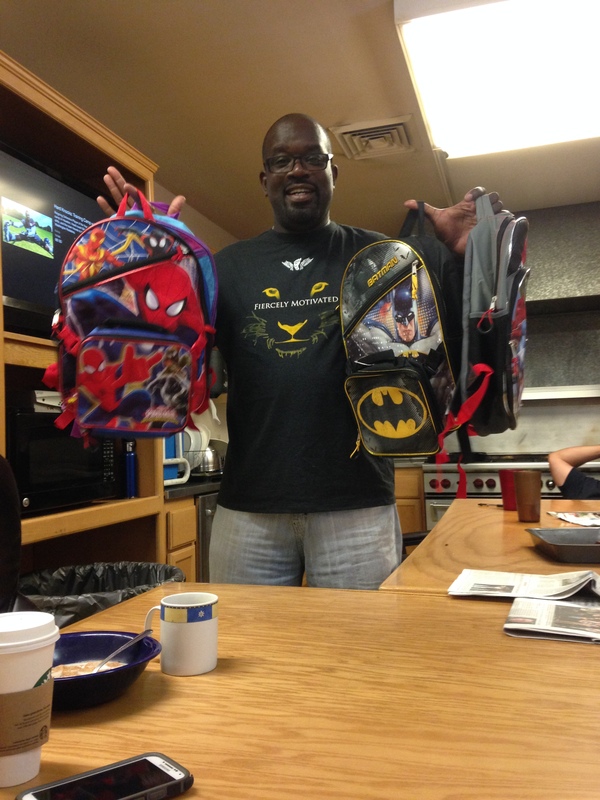 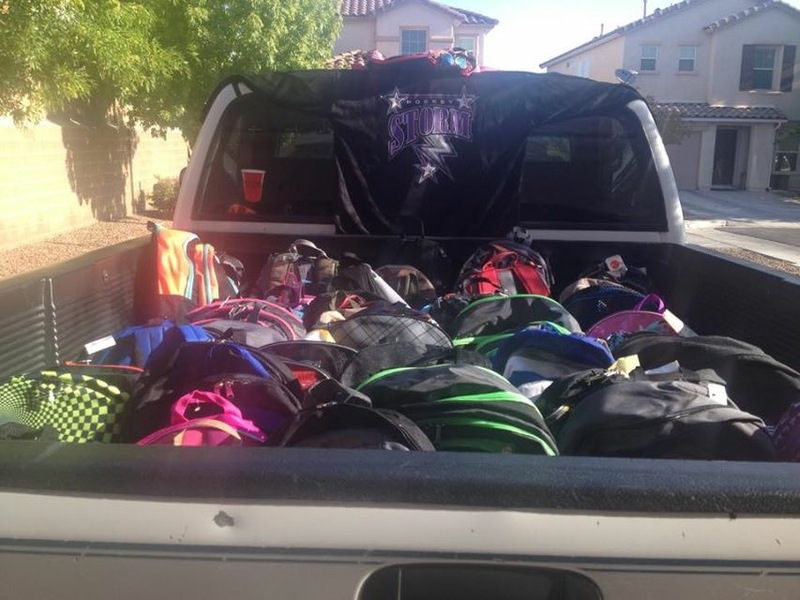 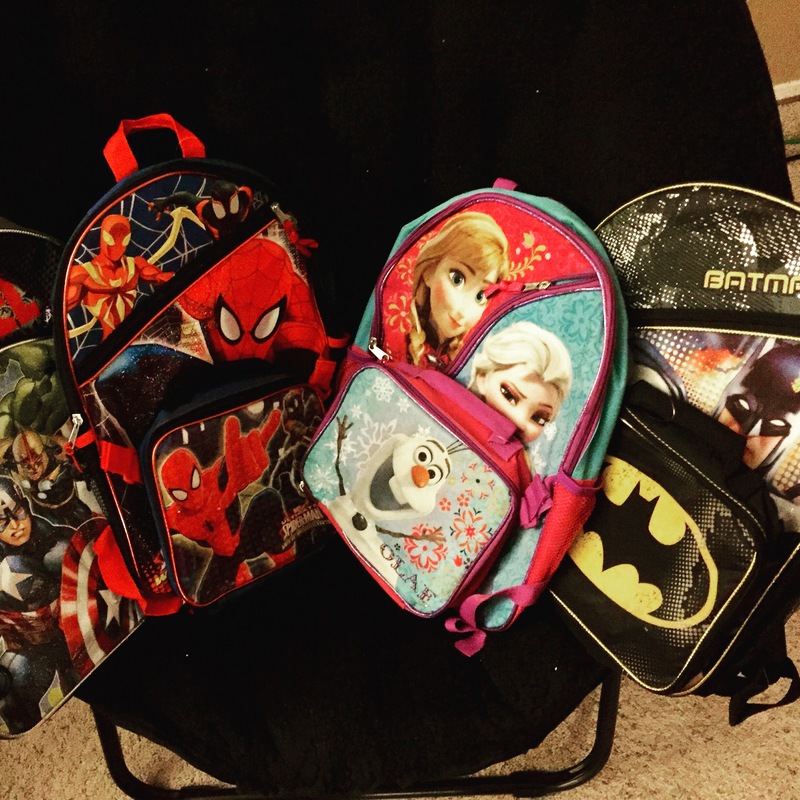 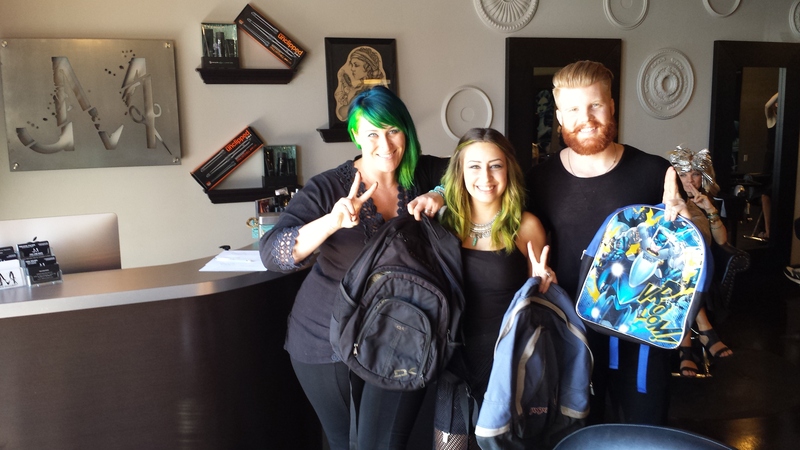 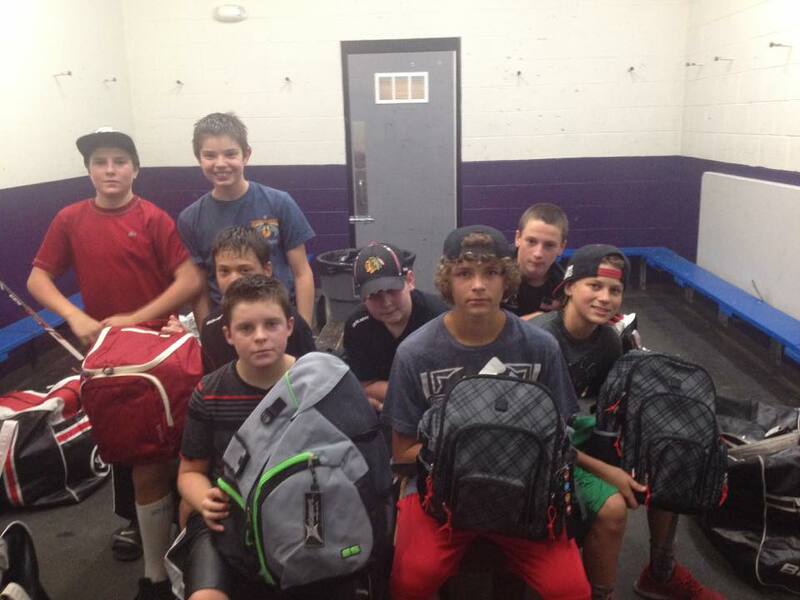 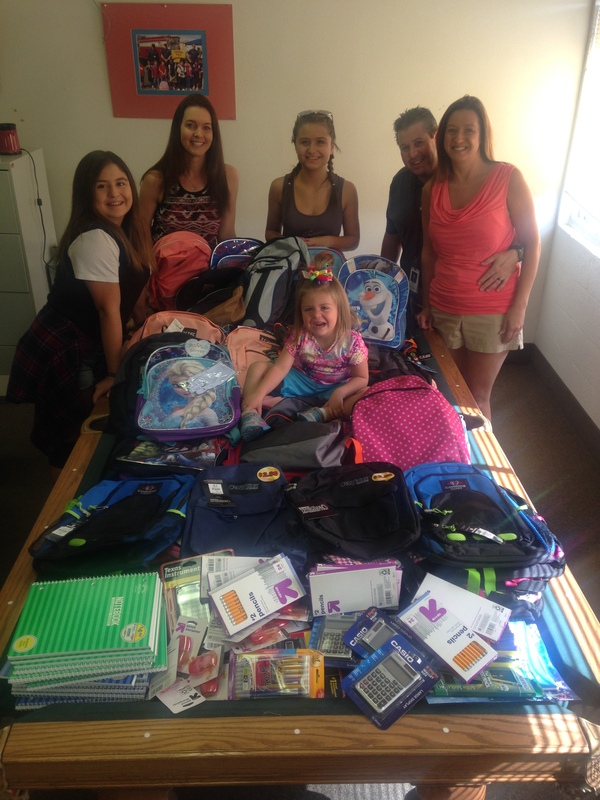 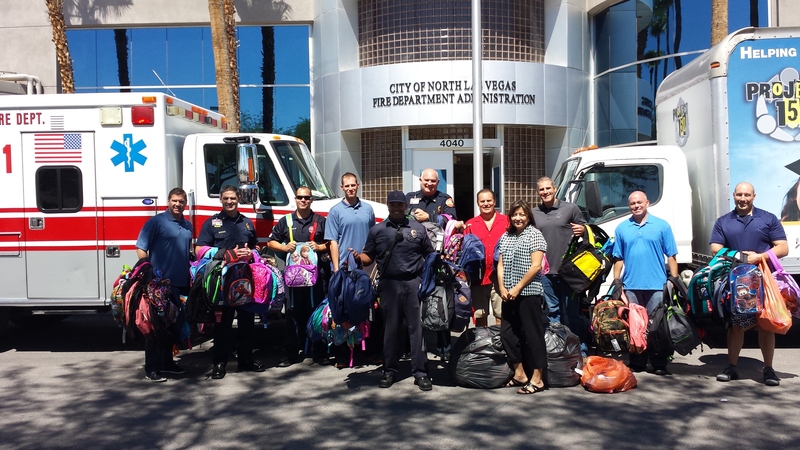 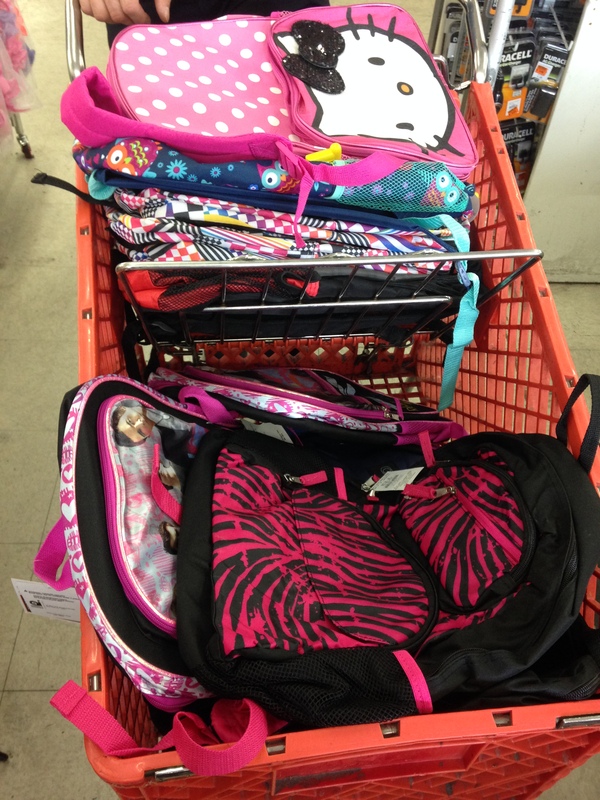 Thank you to all who participated in the 2015 backpack challenge. 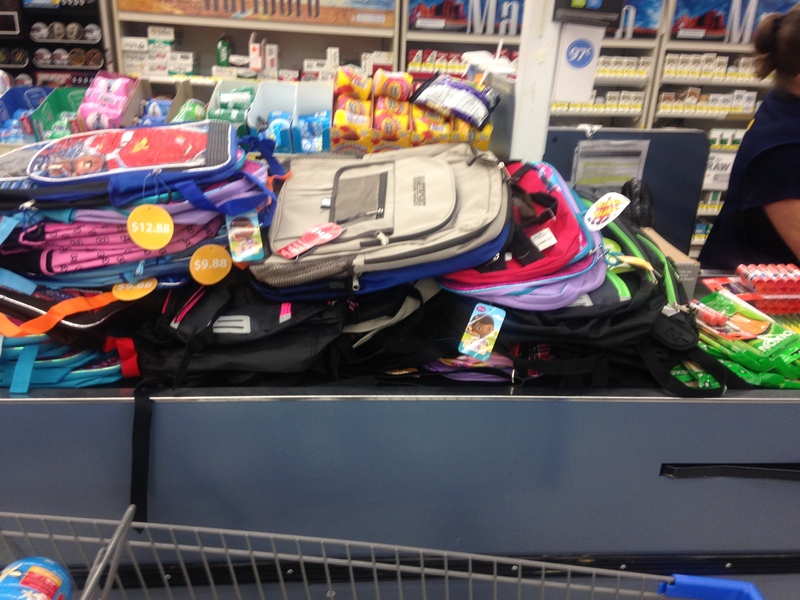 730 packs along with school supplies were donated to 2 local charities- Cure 4 the Kids Foundation and Project 150. 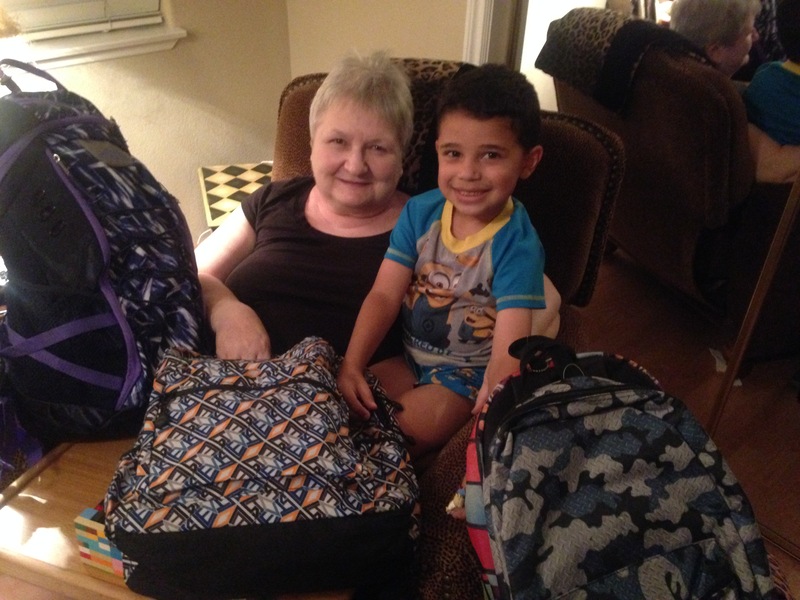 Help the Global Give Movement reach their goal of 1,000 packs with supplies! 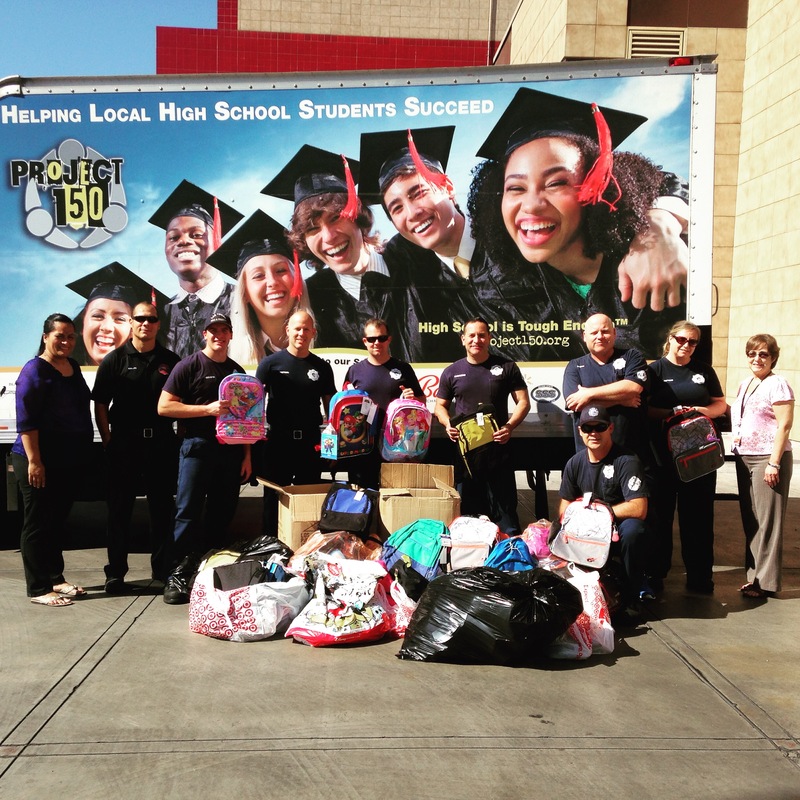 The donations will be donated to Cure 4 the Kids and Project 150. 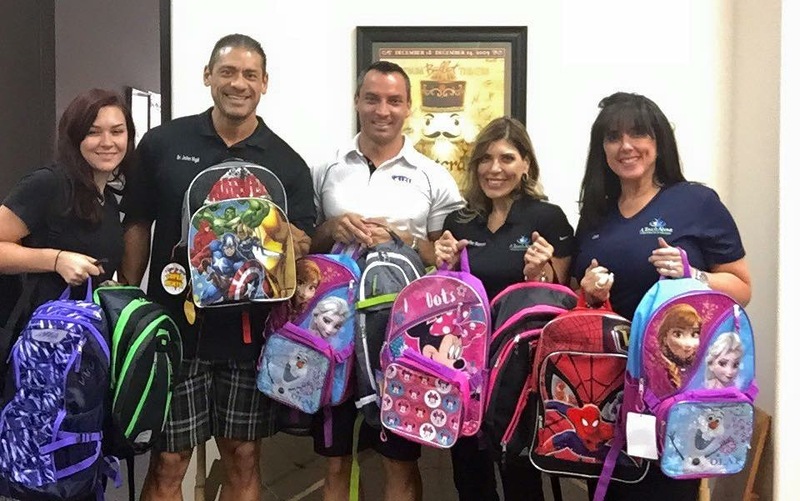 Both have amazing programs for children in need.